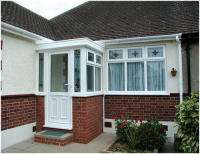 Transform the look of your home with a Simply Fascia Porch. 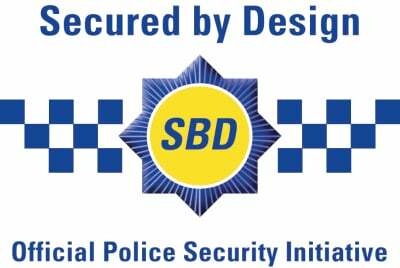 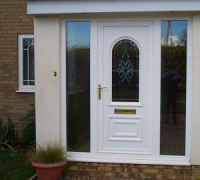 They offer extra space, greater energy efficiency and top of the range Security with a Yale Locking System. 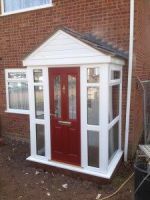 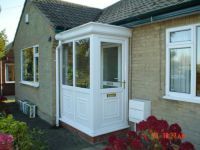 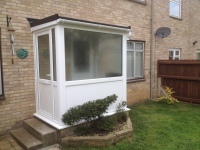 Whether you have a porch currently which needs updating or a Porch is a new idea you can be sure that our experienced designers will transform the look of your home.